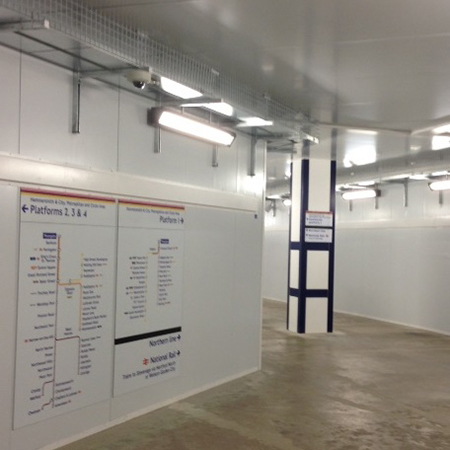 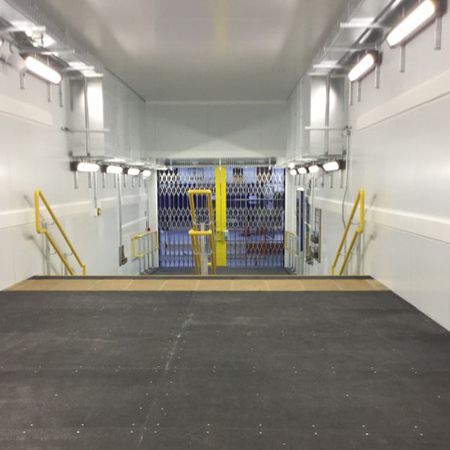 Kwik-Klik installed a network of fire rated passenger tunnels for London Underground Ltd at Moorgate Tube station. 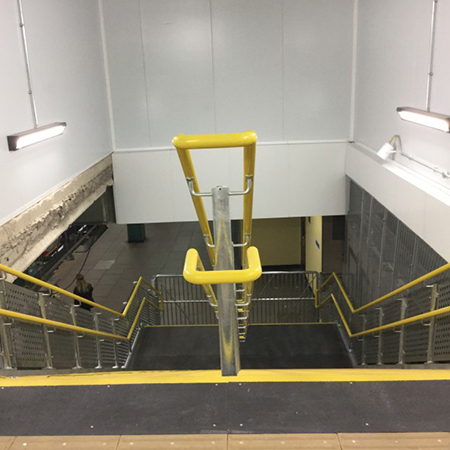 The tunnels were erected to guide passengers safely to a new temporary exit/entrance whilst upgrades to the ticket office were made. 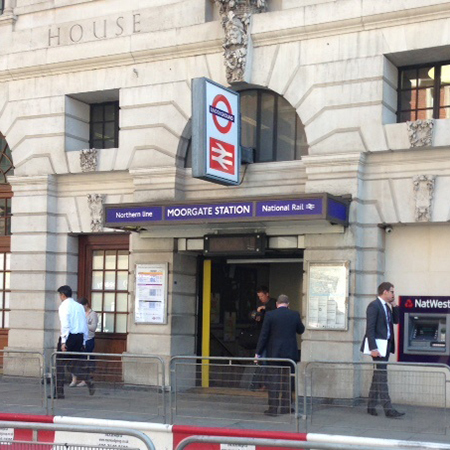 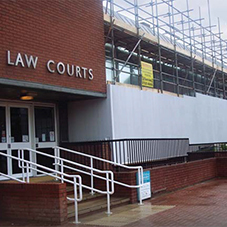 The hoarding design helped to reduce the duration of the original multi-phase scheme by 4 months and allowed uninterrupted work to be carried out in the ticket office area. 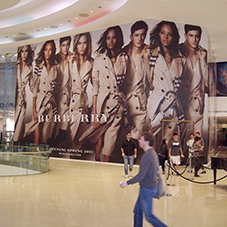 Kwik-Klik has FIRAS accreditation to install fire rated hoardings in public spaces, their hoardings are certified for use by London Underground Ltd after passing stringent tests. 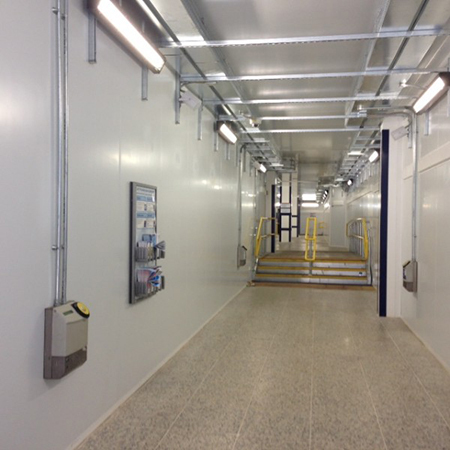 The bright, well-lit passenger tunnels convey a sense of 'business as usual' throughout the station and the acoustic noise suppression qualities of Soundmaster also enhance the passenger experience.